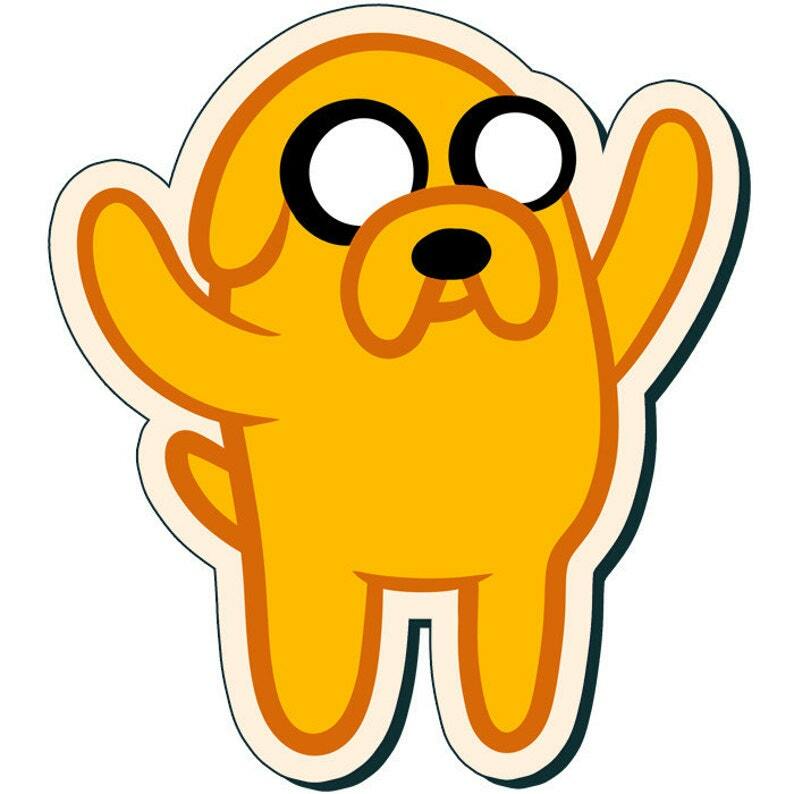 This sticker features artwork of Jake the Dog from Adventure Time! 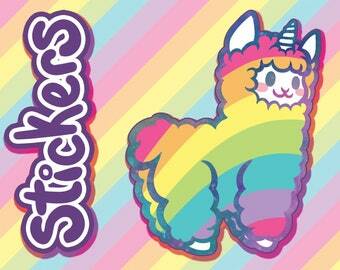 This sticker is die cut, and measures approximately 3 inches in height. Drawn by me, stickers are approximately 3 inches in height or width, this design has a pale yellow border. Just like the charm, very cute.